You bring inspiration. We bring what you need to create. From sewing machines to printers, take your ideas further with us. 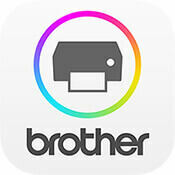 Brother products have been changing the way people work, and play, for years. 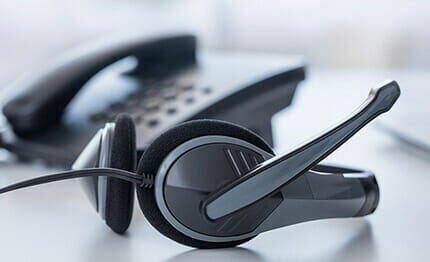 Our reliable, high-quality, feature-rich printers, fax machines, home sewing & embroidery machines, and more are hard at work in homes everywhere. Whatever your need, Brother products are "At your side." We’ve spent years perfecting our machines so you have an affordable, quality way to take care of all your printing needs. Find the right printer, all-in-one, or fax machine for your home or home office today. Sewing, quilting, crafting — whatever inspires you to create, we have what you need to make it happen. Discover our machines, supplies, and software — all designed to help your creativity soar. 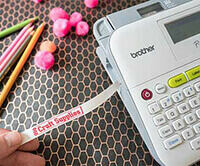 Start organizing with our easy-to-use label makers and label printers. From the kitchen to the office, design durable labels that make short work of any organization challenge. Our cutting machines are a crafter's dream. Make design magic with our line of innovative cutting machines. See how they can help you cut like a pro in no time. Reliable and easy-to-use, our mobile and desktop scanners are the perfect fit for your home or home office. Choose mobile for portability, or desktop for automatic functions that can help save you time and money. Connect, print, and share with our apps designed for web and mobile use. 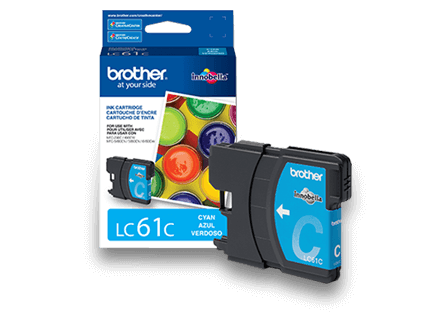 So convenient — just use your smartphone or tablet to print and scan from your wireless network using compatible Brother machines. Get your entire home, from important documents to personal projects, organized on a professional level with a Brother QL label printer. Stay professionally organized, save time, and get more projects started properly with a QL label printer from Brother. Learn more about QL label printers. Choose genuine Brother printing, labeling, and sewing supplies to ensure optimal, uncompromising performance from your Brother machines.